For a long time, Manning Publication is publishing books that come with digital downloadable companion version (PDF, eBook, Kindle). They also have online reader/viewer, and with that "live audio" synchronized voice reader. There are also "live video" versions. Very nice! 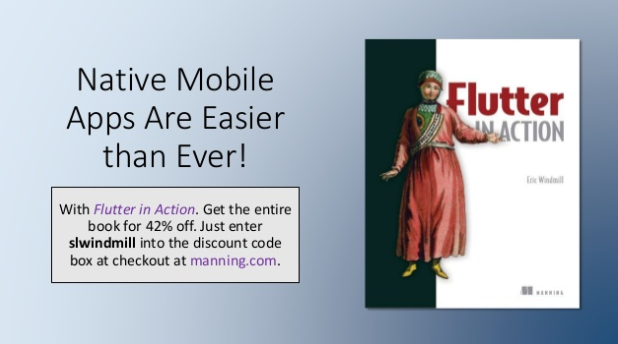 "liveAudio integrates a professional voice recording with the book’s text, graphics, code, and exercises in Manning’s exclusive liveBook online reader. Use the text to search and navigate the audio, or download the audio-only recording for portable offline listening. liveAudio is available exclusively at manning.com."